Peeps are an essential part of Easter at our house. But this year, rather than simply eating the fluffy marshmallow goodness, we decided to make our Peeps experience a little more educational with Peeps science experiments. We added this experiment to our collection of Easter STEM activities! We decided to conduct a series of easy STEM activities on the Peeps. We did both Peeps STEM activities and some engineering experiments with our Peeps chicks. We couldn’t believe how much fun it was to learn with Peeps! These original activities have inspired years of Peeps learning fun in our house every Easter. For three years now, our Easter science has almost all been Peeps themed! 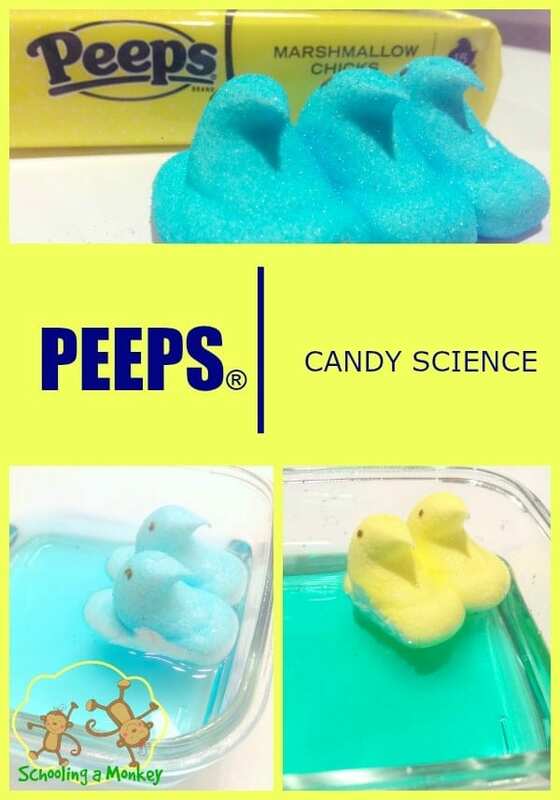 It’s so much fun to see what new Peeps candy science experiments we can come up with. 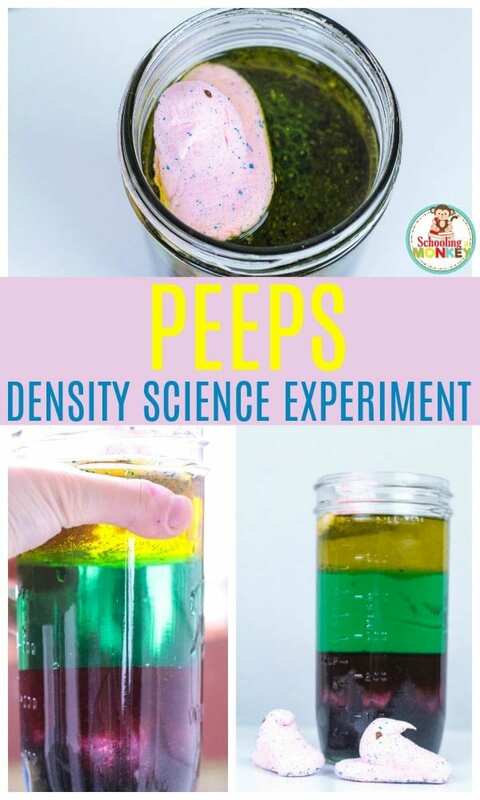 If you want to try some of our other Peeps science experiments, try making a Peeps density tower, making Peeps playdough, making Peeps slime, or try powering a Peeps boat with soap! Try these quick Peeps science experiments and make playing with Peeps educational and fun, too! 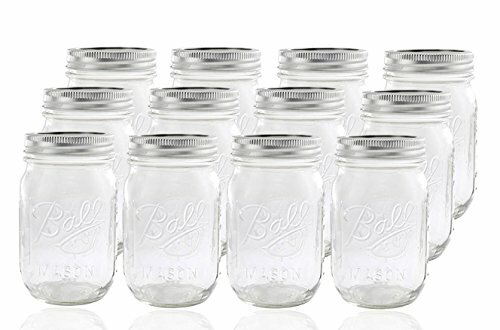 Any question can be turned into a science experiment. 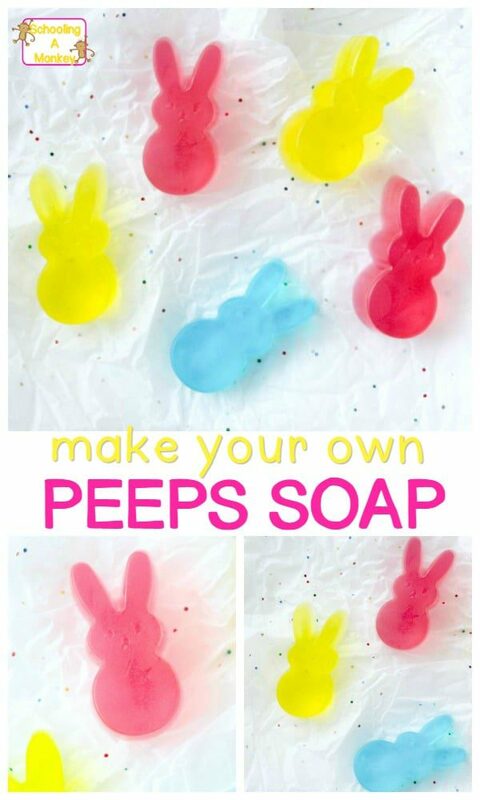 These science experiments simply use Peeps as one of the ingredients! With science experiments using Peeps, kids can learn a lot of things, including the properties of Peeps, how Peeps change with temperature, color mixing, density, and a lot more! You may be surprised at how much learning you can do with a simple Peep! WHY SHOULD I DO PEEPS SCIENCE EXPERIMENTS WITH KIDS? During the Easter season, Peeps are everywhere! 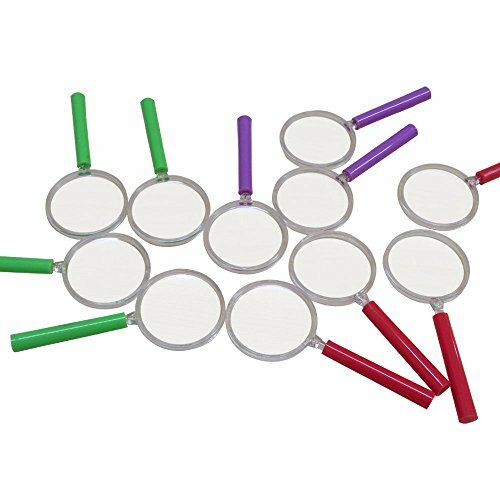 Using them in the science classroom offers a fun way to learn using seasonal themes. 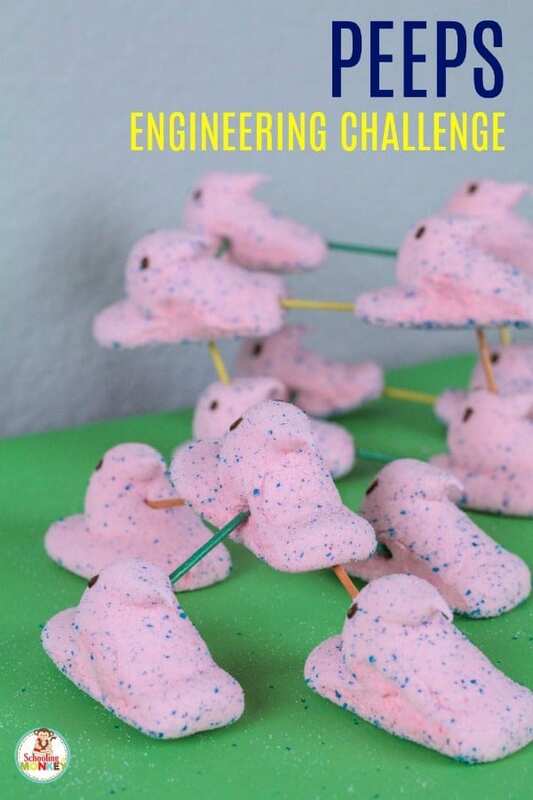 Use Peeps in place of marshmallows in any science experiment, or use our ideas to spark your creative Peeps learning activities! But you don’t have to be a teacher to do Peeps science experiments with kids. 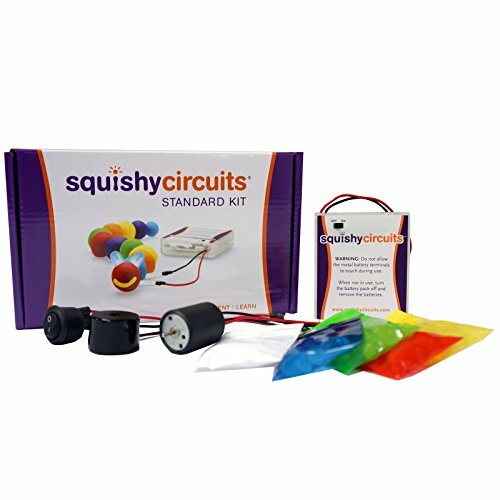 Not only do science experiments help children learn how to solve problems on their own, but it also allows hands-on kiddos to learn in a way that makes sense to them. WHAT CAN KIDS LEARN WITH PEEPS SCIENCE EXPERIMENTS? Use our science experiment worksheet as you work through these Peeps science experiments. 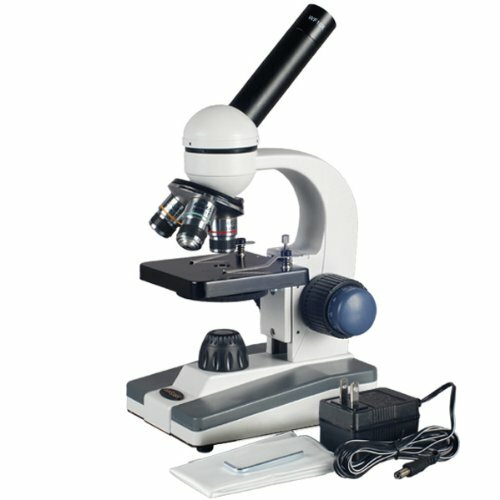 You don’t need much for Peeps candy science! All you need is some Peeps, some containers, and some imagination! PEEPS CANDY SCIENCE EXPERIMENTS THAT KIDS WILL LOVE! 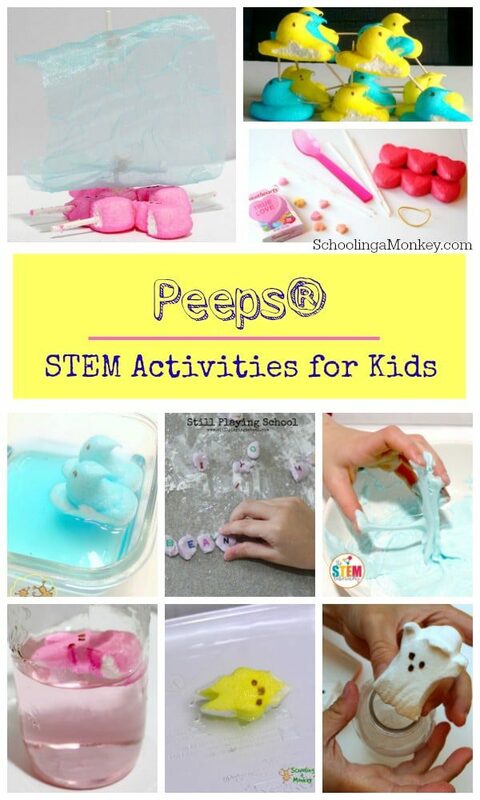 Try these fun Peeps science experiments and kids will have a blast learning and playing with Peeps. PEEPS CANDY SCIENCE: WILL IT FLOAT? Step 1: I asked Monkey if she thought the PEEPS® chicks would float in water. She said no. 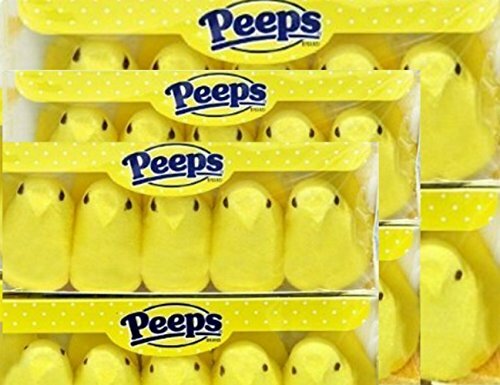 Step 2: We filled a small container with water and set our PEEPS® inside. Monkey was surprised to see they floated. Step 3: I explained to Monkey that it was the high air content in the PEEPS® that made them float in the liquid. PEEPS® are less dense than liquid, which makes them float. Variation: Place PEEPS® in liquids of various kinds and see what happens in each liquid. Do the PEEPS® respond differently in different liquids? After floating the PEEPS®, Monkey wanted to know if frozen PEEPS® would also float. We froze one, then placed it in the liquid. Even though it was denser, it still floated. We then talked about how freezing the PEEPS® changed the texture, hardness, and stickiness of the PEEPS®. Variation: You could also heat the PEEPS® to see how heat changes them. However, I didn’t want such brutal results, so we kept our PEEPS® whole. Monkey noticed that when we floated the PEEPS®, the water changed color. She hypothesized that when we added the yellow PEEPS® to the blue water, it would turn green. Step 1: We removed the blue PEEPS® from the water. Step 2: We placed the yellow PEEPS® into the water and waited about 30 seconds. 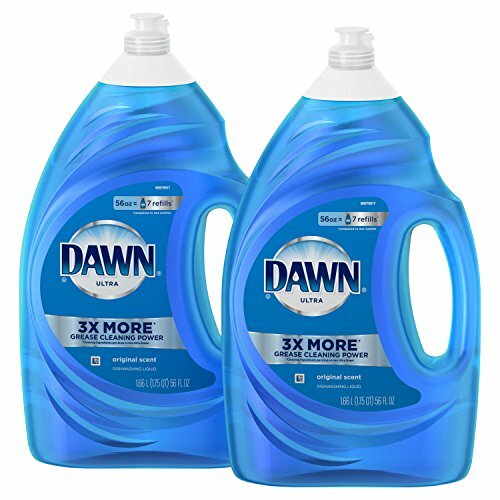 Step 3: Within seconds, the water changed to a bright turquoise. Monkey was surprised it wasn’t a deeper green, but she was happy to see her hypothesis proven. Variation: If you have additional colors of PEEPS® (they have purple, pink, green, orange, white, yellow, and blue in the PEEPS® store), try mixing other colors to see how many you can come up with! Monkey had a lot of fun trying out these PEEPS® candy science experiments. 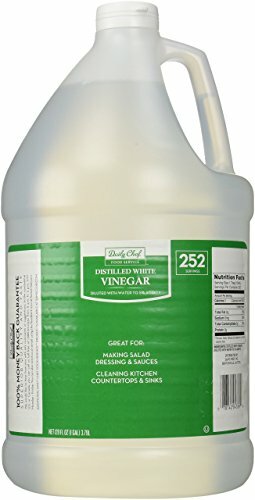 I loved that the experiments were easy and didn’t take many supplies or a lot of time. These adorable Peeps-themed books are the perfect thing to read while you learn about science with Peeps!